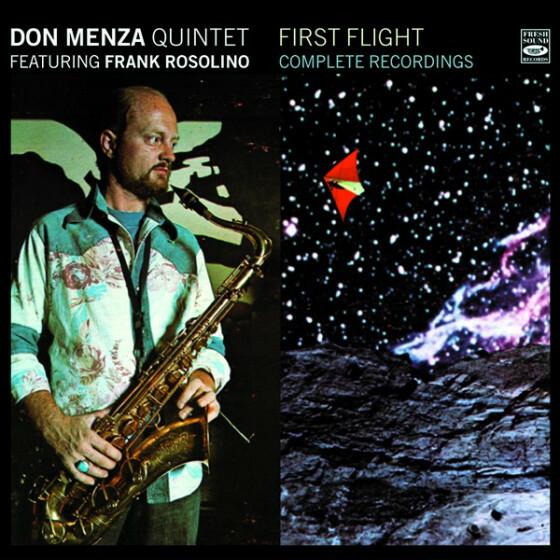 Don Menza is a powerful tenor saxophonist who, although able to effectively imitate most of the top stylists (from Coleman Hawkins to John Coltrane), has a distinctive sound of his own. Menza started playing tenor when he was 13. 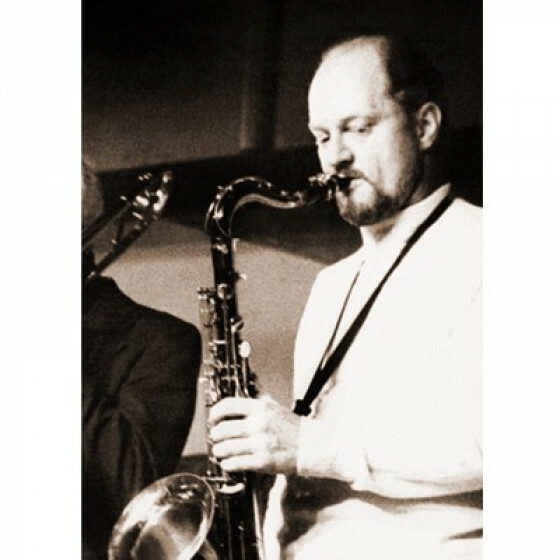 After getting out of the Army, he was with Maynard Ferguson's Orchestra (1960-1962) as both a soloist and an arranger. A short stint with Stan Kenton and a year leading a quintet in Buffalo preceded a period living in Germany (1964-1968). 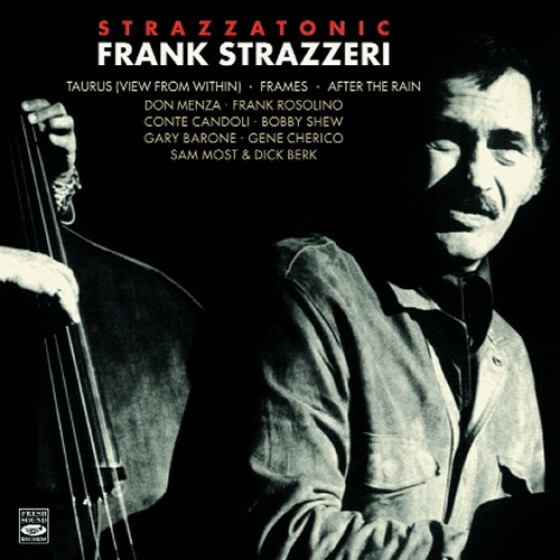 After returning to the U.S., he was with Buddy Rich's big band in 1968, recording a famous solo on "Channel One Suite" that utilized circular breathing and was quite classic. He settled in California and has worked with Elvin Jones (1969), Louie Bellson, as an educator, and in the studios. 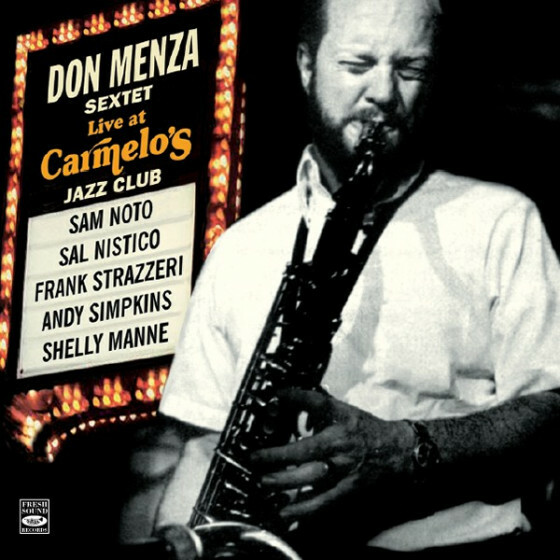 Don Menza, who has made far too few records, recorded as a leader for Saba (1965) in Germany, Discwasher (1979), Realtime, and Palo Alto (the latter two in 1981).